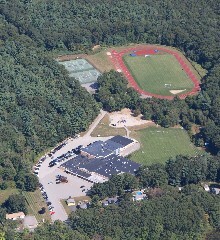 This school is located on a beautiful 40-acre campus with a broad range of academic, artistic, and athletic facilities. we own a state-of-the-art Library Media Center, wireless internet throughout the entire building, and a network of computers and technology tools for the 21st century student. We are accredited by the New England Association of Schools and Colleges and a member of Christian Schools International. Last year, of the 49 graduates in 2013 – 97% attended 4 year and 3% attended 2 year colleges. 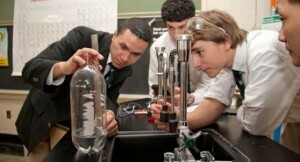 We incorporates over 80 high school courses, including AP and Honors classes. The school maintains Canada Goose Outlet Parka excellent professional development opportunities for an experienced faculty. Tags: ESL classes offered, Faith-based, GOLD, Homestays, Massachusetts, SAT 1100-1200	. Our students develop academic ability, strong character, an educated faith and a concern for social justice. Every student who attends our school is known, loved, respected and challenged. With this in mind, the ultimate goal at this school is for graduates to leave prepared for college and life beyond. In their years here students hone their skills as critical thinkers, develop compassion toward neighbors – both local and international – and learn to embrace joy and challenge. Boston is a world class city for education, and we are proud to offer an exceptional education to students from around the globe with rigorous academics, small class sizes, and a successful college placement program. Our student body includes students from Asia, Africa, Europe, and Latin America. Each new student is paired with a current student and faculty advisor to assist with their transition to the school. We offer ESL courses and individual tutoring support, but integrate international students into our regular programs so they receive all the benefits of our education. Internationals students graduating from our school have been accepted at such prestigious colleges as MIT, Stanford University, Columbia University, Carnegie Mellon University, the University of Virginia, Boston College, Boston University, and Wellesley College. Tags: ESL classes offered, Faith-based, Homestays, Massachusetts, SAT 1100-1200	. It is our pleasure to introduce you to all that this school has to offer. We are a Christian and Classical preparatory co-educational day school for students in Pre-K through 12th Grade. Our students come from 45 different communities in the greater Boston and Northeastern Massachusetts area. Our central location, at the junction of Interstate 95, Route 1 and Route 128, makes this school easily accessible from just about anywhere on Boston’s North Shore. 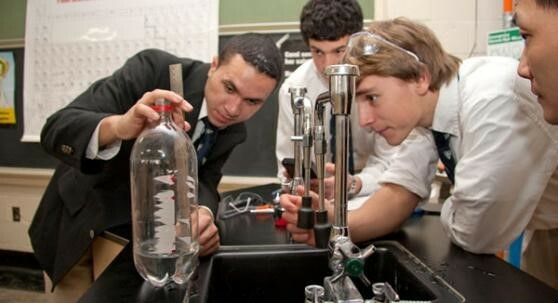 Covenant is accredited through the New England Association of Schools and Colleges (NEASC). Covenant desires to shape students into lovers of learning and critical thinkers, not merely information gatherers. Core subject requirements remain distinctly classical in that we emphasize a broad liberal arts background with a special concentration in logic and rhetorical skills, the mastery of the English language, and familiarity with Latin. The program also prepares students for college level excellence in math, science, foreign languages, and technology. 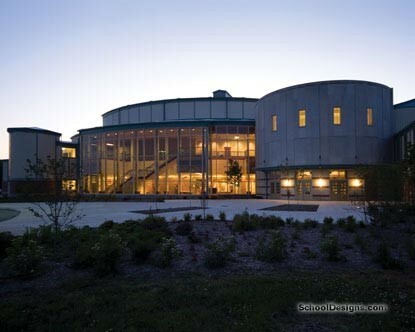 The fine arts program offers a wide selection of theater, music, and art. This school assumes that no dichotomy exists between sacred and secular learning, because all truth belongs to God. Rather, we aim to prepare students to healthily engage culture with a firmly grounded Biblical Worldview. Tags: ESL classes offered, Faith-based, GOLD, Homestays, Massachusetts	.